Complete your Christmas celebration with a fantastic assortment of timeless songs and carols that have been cherished through the ages. 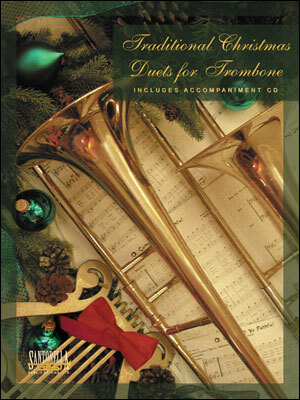 These beautifully rich arrangements for Trombone by Denise Gendron, a nationally recognized director, author & educator, can be played as a solo, duet or in a group performance and every edition includes a piano accompaniment CD. 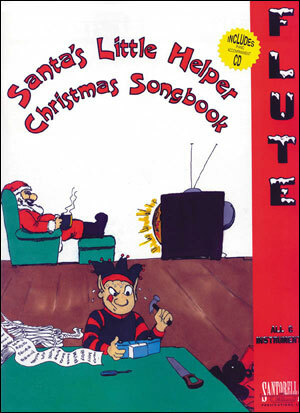 Traditional Christmas Duets is the perfect collection for every budding musician during the holiday season. This best selling series from Santorella is written in accommodating keys for trumpet, flute, clarinet, alto sax, trombone or violin and includes lyrics so everyone can sing along.